888poker is proud to offer an amazing treat to their players - get to join in the 2019 WSOP Main Event by participating in qualifiers to their $12,600 prize package in as little as 1 cent! The World Series of Poker (WSOP) is considered as one of the most prestigious series of poker tournaments in the world. Many people, especially the amateur poker players, dream of getting a seat to this event as it is often the place where amazing poker dreams come true. This year, the WSOP is scheduled from May 28 to July 16 at the Rio All-Suite Hotel & Casino in Las Vegas. What's special about this year's WSOP is that it celebrates its 50th anniversary! As always in the past years, 888poker returns as an official sponsor of the WSOP, and the poker site has a very enticing offer for players who want to attend and play at the poker festival. As always, players can expect an action-packed WSOP series with exciting tournaments such as the 888poker-sponsored $888 Crazy Eights that begins on June 28. A new addition to the events list is The Big 50, a $500 buy-in event running from May 30 to June 2 that features 50-minute levels, a 50,000 starting chip stack and a guaranteed prize pool of $5 million. Tommy Yates from Greece turned his humble $0.01 into $19,500 after busting in 486th out of 6,420 players in the 2015 WSOP Main Event. Martin Sejer from Denmark finished 159th place in the 2018 WSOP Main Event for $57,010. First, you have to log-in to the 888poker client. Press the tab "Tournaments" and select "Live Events". 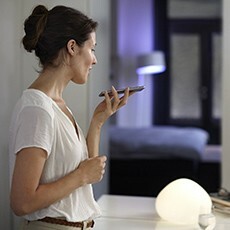 A selection of qualifying events will appear starting from 1 cent. Also, there are other affordable satellites ranging from 10 cents, $1 and $5. If you have already have some money and you can afford the bigger entry fees, then you can skip the first steps and participate in the daily satellites with the $16.50 buy-in, more pricey Sunday Qualifiers worth $109, or the $1,050 buy-in WSOP 2019 Main Event Package - Qualifier scheduled every Sunday at 20:30 GMT, which starts on January 20th. The qualifiers shall run every day until June 16, so interested players will have lots of time and chances to grab a seat to the golden anniversary of WSOP and who knows, they may even win their very first gold bracelet plus a wonderful cash prize to go along with it! 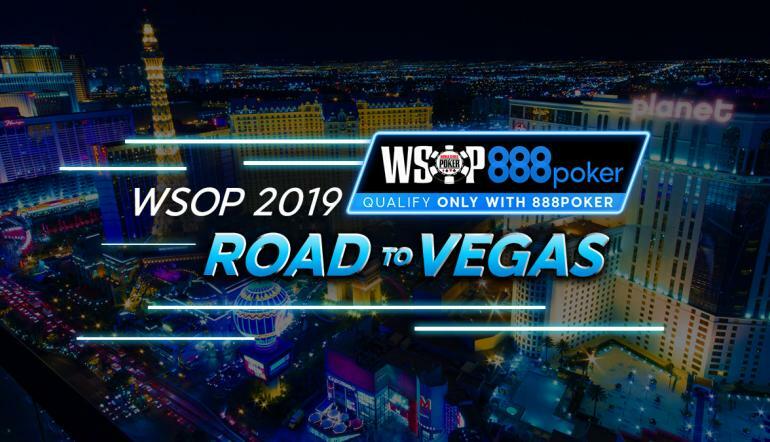 For those who live outside of the United States but wish to participate, their only option to get into the 2019 WSOP is to qualify online at 888poker. 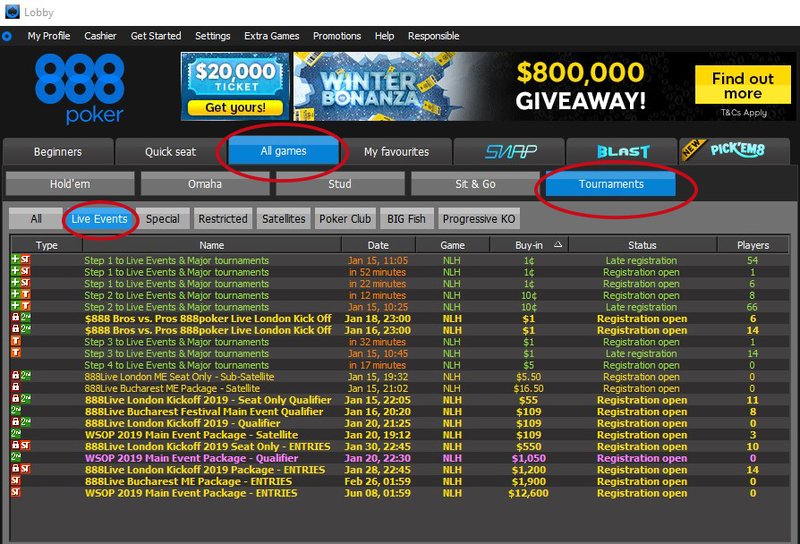 Join 888poker and get $88 Free + $700 on deposit! 18 comments for "888poker offers 2019 WSOP Main Event Seats for only 1 Cent"